Contact Lens technology is constantly developing so new contact lenses are frequently being produced for higher and more complex prescriptions. 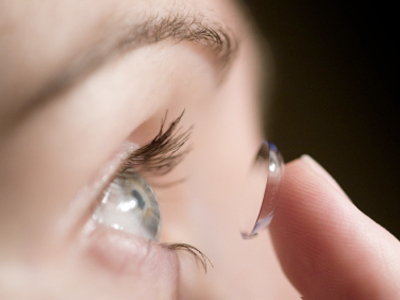 This means that if you haven’t been able to get contact lenses in the past something may be available for you now. We keep a wide range of Daily disposable contact lenses in stock and a large range of trial two weekly and monthly lenses so you are able to try something new at any time. If you are new to contact lenses we will fit the lenses for you and show you how to put them in and take them out so you are confident with them. To Re-Order Your Contact Lenses simply complete the form below. To order your contact lenses please fill in this form. We will contact you as soon as possible.